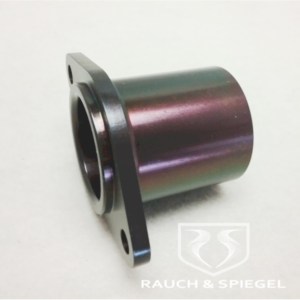 This often overlooked part sets the camshaft axial clearance or “endplay” along with the iron thrust washer. 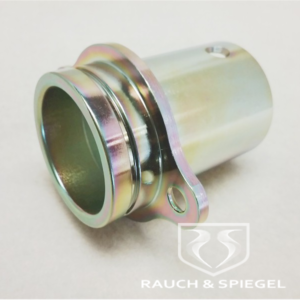 Always check the camshaft endplay prior to installing the rocker arms and replace any worn parts if it exceeds the Wear Limit. 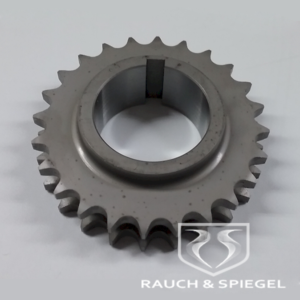 Otherwise cam sprocket parallel alignment will be unreliable and excessive chain or sprocket wear may result. 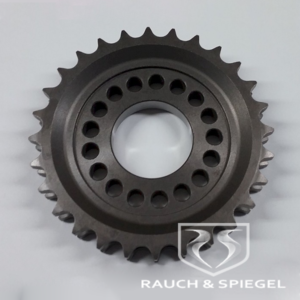 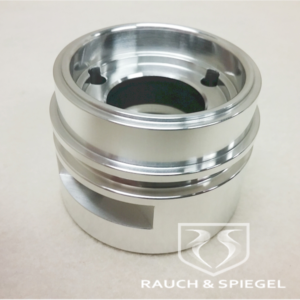 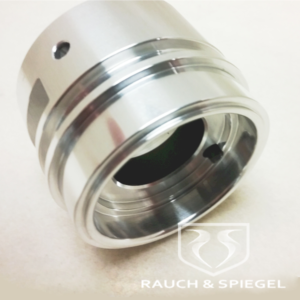 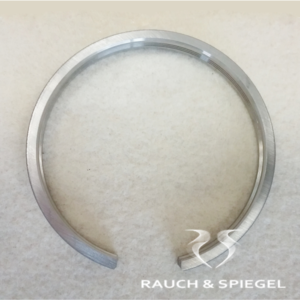 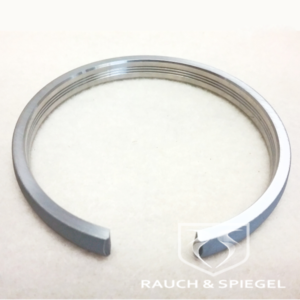 Because the camshaft and the thrust washer are both made of cast iron, regular types of aluminum or steel will wear very quickly when run against these iron parts. 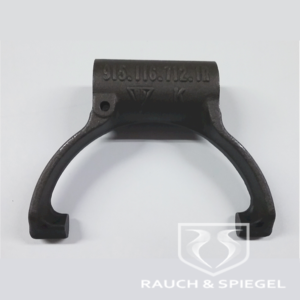 To combat this problem, the original parts are made from a high-silicon aluminum diecasting because the high silicon content makes it very compatable when running against cast iron. 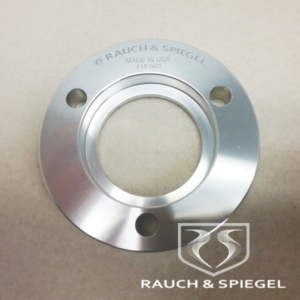 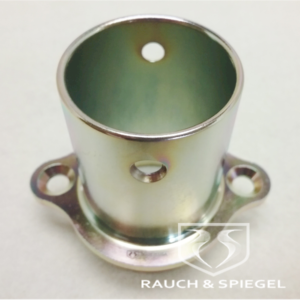 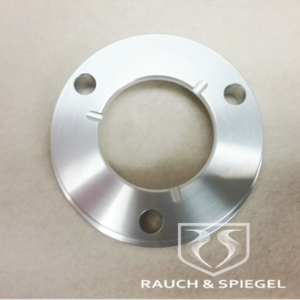 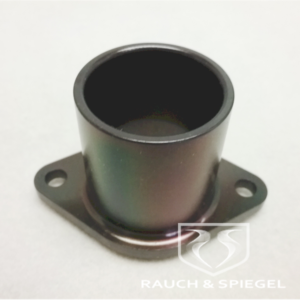 Our thrust plates are carefully CNC machined from a very rare and expensive high-silicon cold-finished aluminum bar stock. 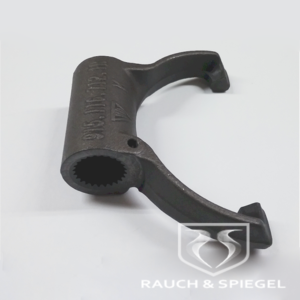 This produces a stronger, denser and more stable part which is still very compatable with the cast iron cam and washer faces.